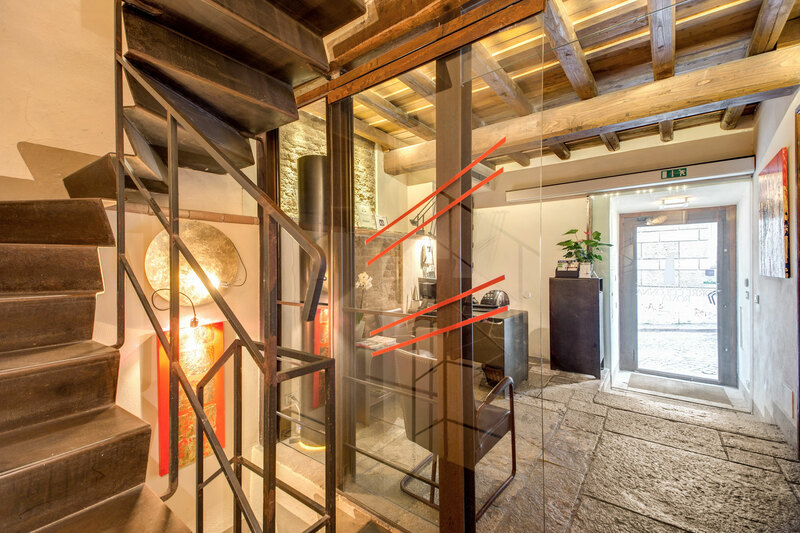 Do I have to pay in advance when I book online at the Torre Colonna Boutique Residence Rome? No, your credit card details are stored only as a guarantee to reserve your room. You pay on check out. What's the cancellation policy at your 4 star city centre luxury accommodation? Should you need to cancel your reservation we ask that you give us at least 48 hours notice. If you give us less than 48 hours notice we reserve the right to charge your credit card for the first night of your booking. Visa and MasterCard credit cards or cash. 2.00pm and 12 noon respectively, but we can be very flexible if you forward us your itinerary. Do you offer any kind of concierge service at the Torre Colonna Guest House? Certainly, we'll be happy to share with you our knowledge of the city as well as assist you with any and all arrangements, bookings and the like. Is your luxury Rome accommodation very large? No, we have a modest five guestrooms, ensuring each and every guest a personalised and attentive service while you enjoy the city of Rome. What's the historical significance of the Torre Colonna? The Torre Colonna was built in the 13th century to protect the noble Colonna family residence from Guelph attacks. Take a look at our About Us page or a more in-depth account of the building's long history. To book at the Torre Colonna Boutique Residence in the historical city centre of Rome simply visit our Online Booking page and enter your dates - if we have rooms available you'll be able to book instantly with a credit card using our automated system.